Overall, the iPhone XS doesn’t seem to offer that much of an improvement over the iPhone X, but the new model’s camera is a notable exception. 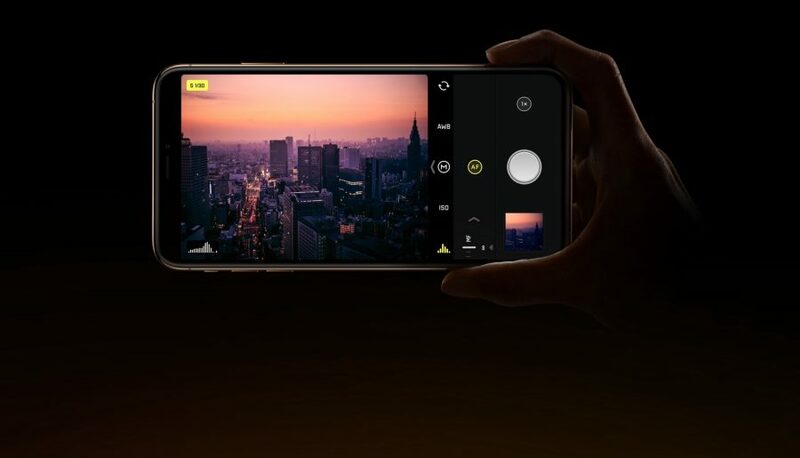 Sebastiaan de With, designer of the professional Halide iOS camera app, details some of the iPhone XS camera’s improvements, including a redesigned wide-angle lens, a new sensor, and longer exposure times. In a followup, he explores the software improvements in the iPhone XS camera and debunks rumors of a “soft filter” on selfies taken with the front-facing camera.